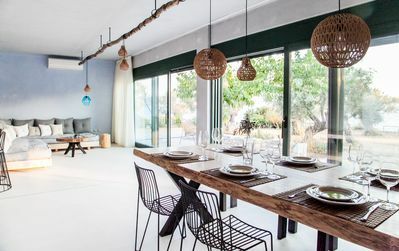 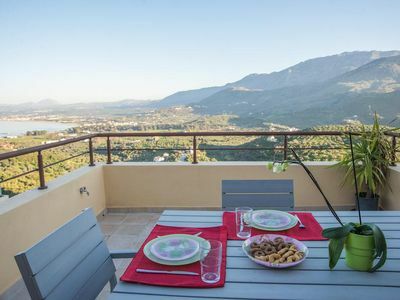 Set amongst pretty, lush green countryside close to the village of Antipata, this charming stone built villa boasts wonderful views across the Ionian Sea to neighbouring islands. 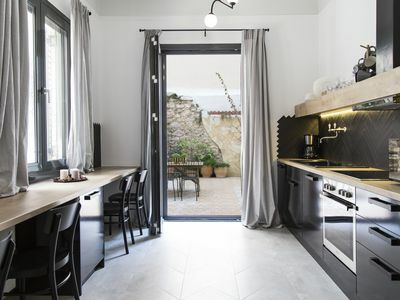 Arion offers a lovely open plan design, enjoying beamed ceilings, a modern kitchen and tasteful traditional furnishings, that are in keep with the delightful stone design of property. 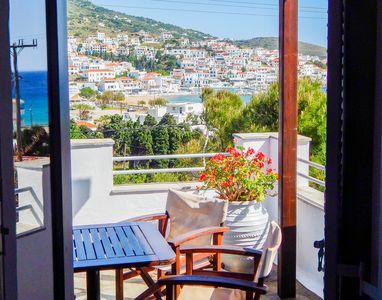 Patio doors lead out to a covered terrace that overlooks the pool and fantastic sea views - perfect for just sitting, relaxing and absorbing the authentic Kefalonian atmosphere. 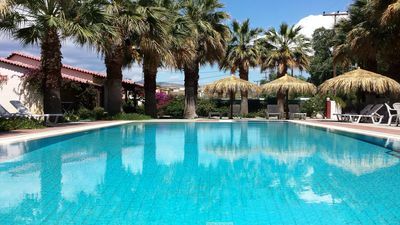 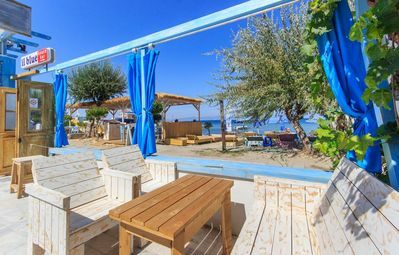 The picturesque resort of Fiskardo can be driven to within ten minutes where you will find a wonderful selection of amenities along with its busy little harbour. 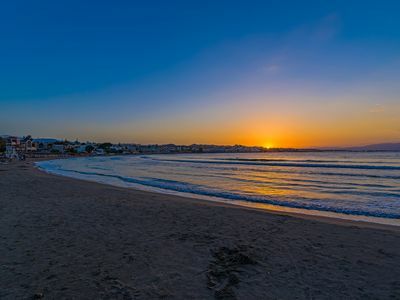 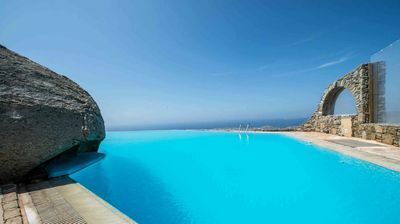 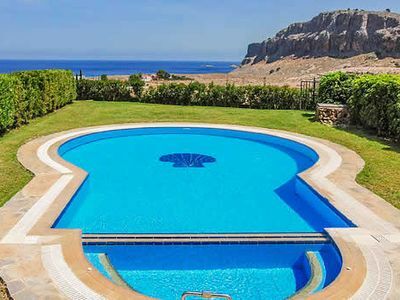 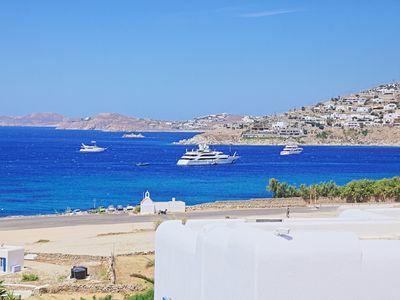 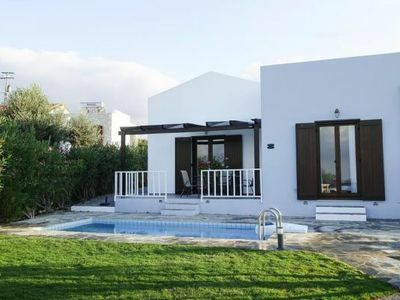 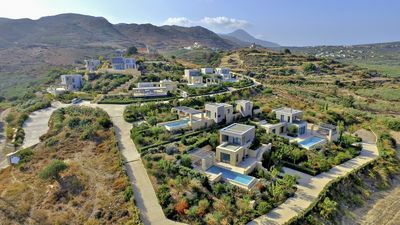 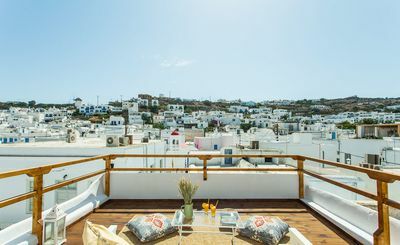 2 bedroom villa with great sea views, close to Lindos and Pefkos villages and beaches 10 minutes drive away. 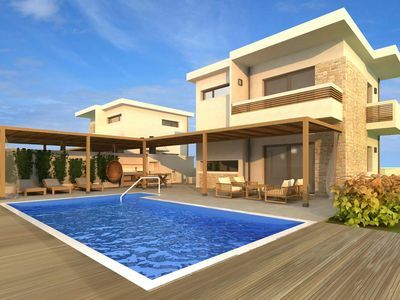 lovely swimming pool and lawns and elevated terrace for dining. 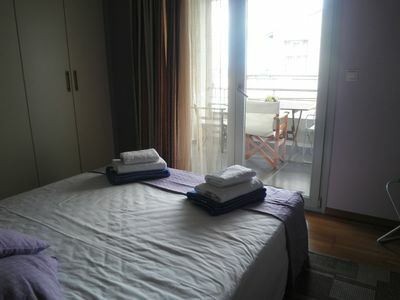 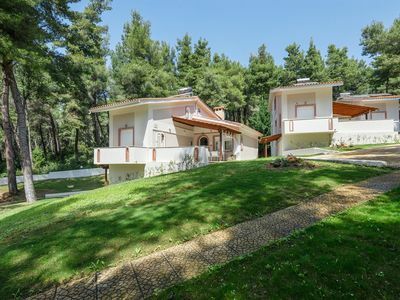 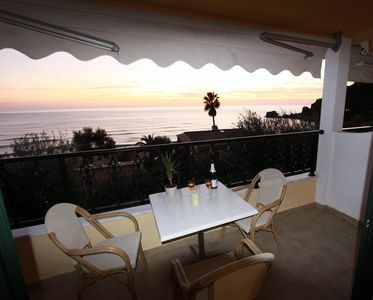 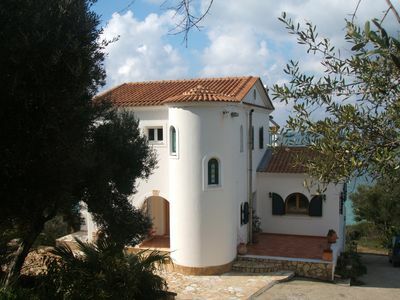 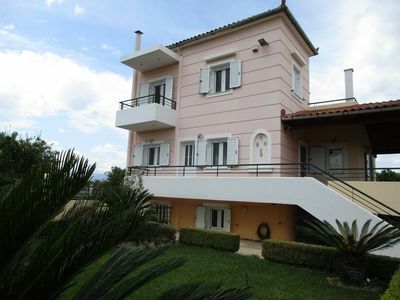 Two level house with beautiful garden near the beach and the center.